These cupcakes are the vanilla to my chocolate. 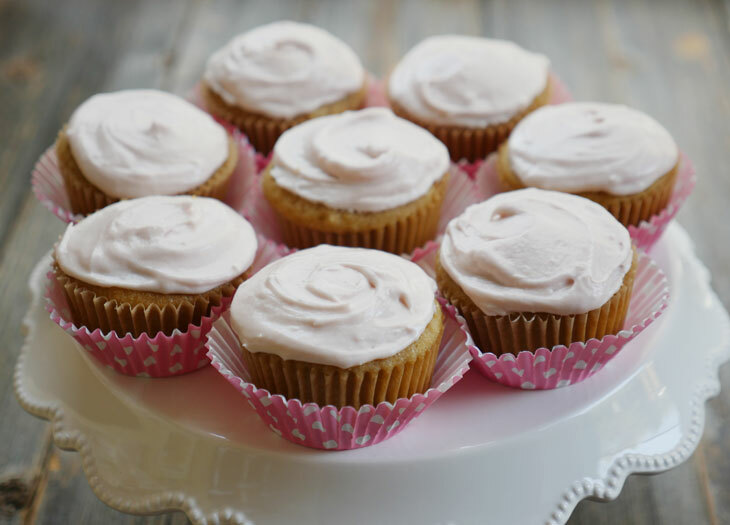 One thing that’s pretty key to making these cupcakes: use parchment cupcake liners! Or silicone liners. 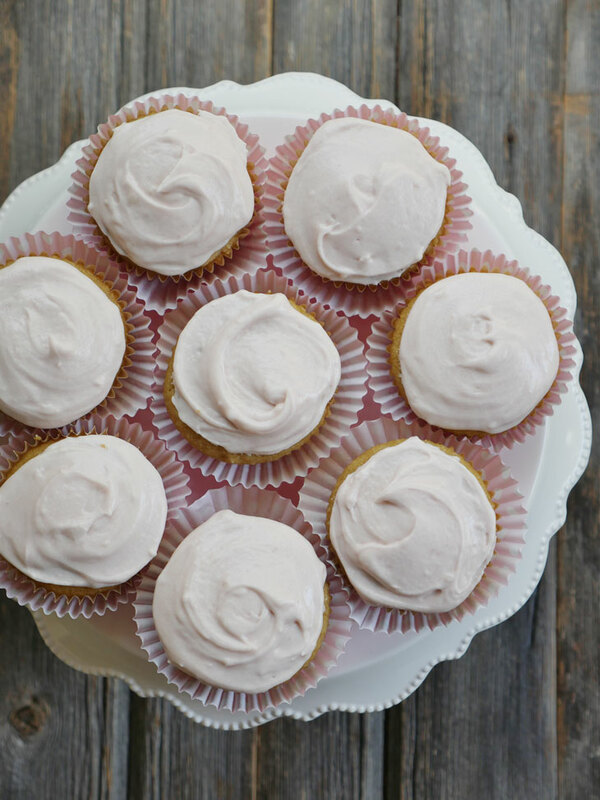 These cupcakes – and most cupcakes using paleo-friendly flours – will stick to regular paper cupcake liners. 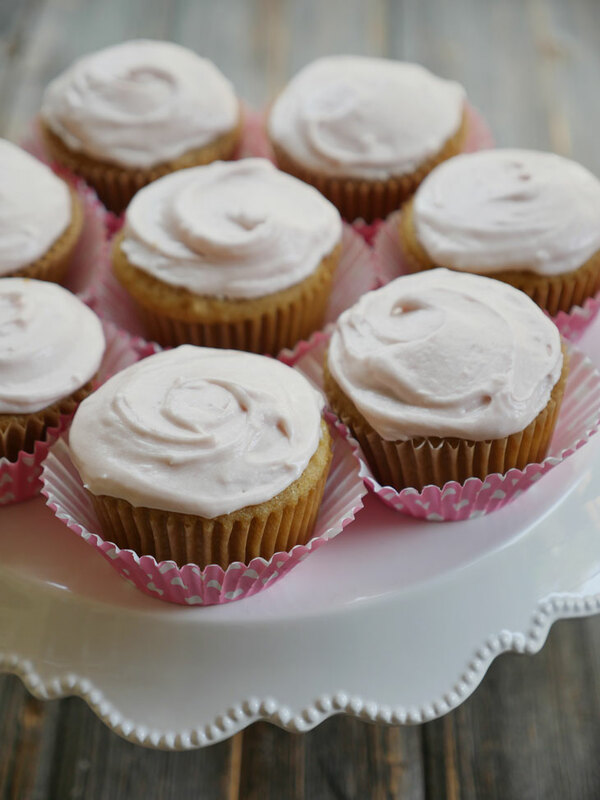 Make these paleo vanilla cupcakes for a special occasion, a special person or any day that you want to make a little extra special. In a small bowl combine the dry ingredients (almond flour, coconut flour, tapioca flour, baking soda, salt). Add the maple syrup, melted butter/ghee, and vanilla extract to the bowl and mix well. Then, add the eggs and mix well. 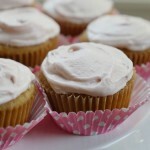 Spoon the batter into a cupcake pan (parchment cupcake liners work well). *See notes if using a cake pan. Bake at 350° for 15-20 minutes or until toothpick inserted into center comes out clean. Allow the cupcakes to cool. Combine the sugar, ghee and vanilla extract into the bowl of a stand mixer and mix on low speed. Add the dairy-free milk and beet juice to the bowl slowly and continue to mix on low speed. If the frosting isn’t spreadable, add more milk. If the frosting is too thin, add a few spoonfuls of powdered sugar. Keep remaining frosting in the fridge for up to a week. 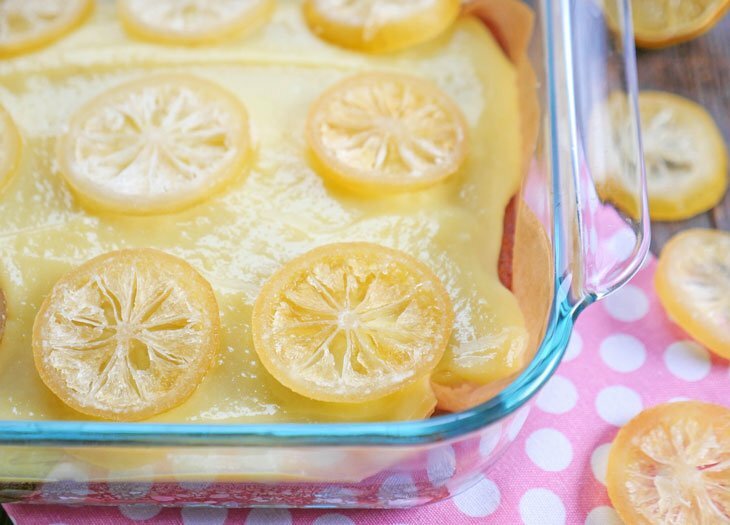 If you are using a cake pan instead of a cupcake pan then increase the bake time to 30 minutes. Hi from South Africa . I made these this morning .. I used ghee but the centre’s of my cupcakes were raw. please advise how I can prevent this next time. they are so delicious, I have to try it again please. 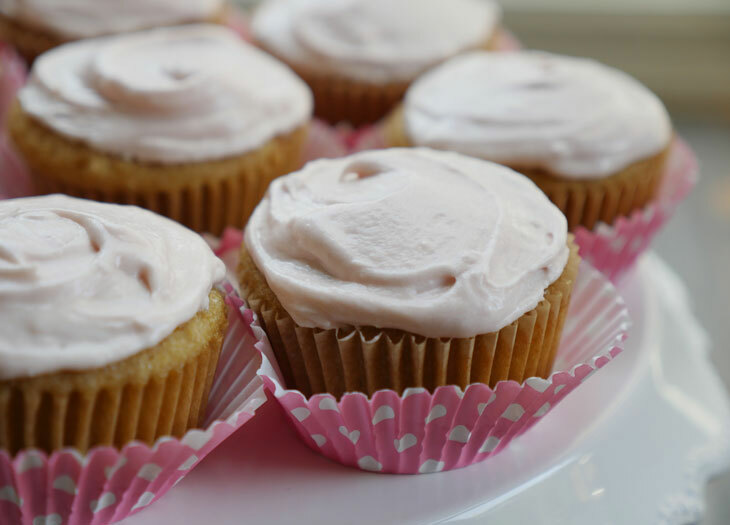 You should bake them until done – do a toothpick test by inserting a toothpick and if it comes out dry, it’s done. If the batter is wet it needs to be cooked for a longer period of time. Hope that helps! 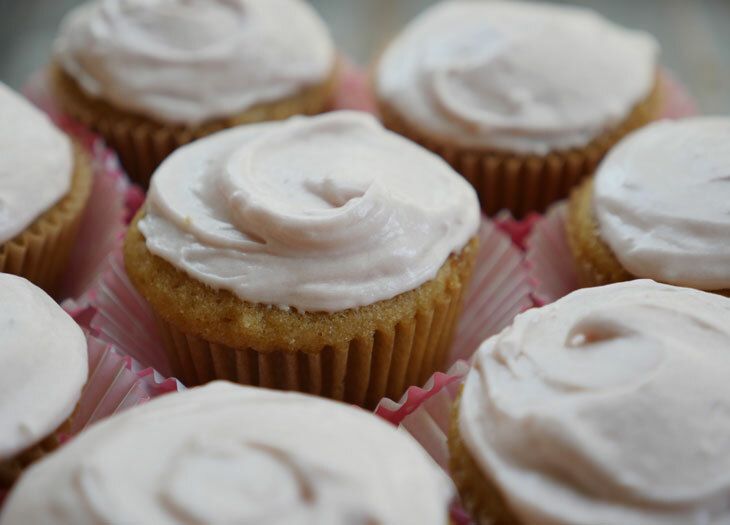 These are absolutely delicious, even without frosting! 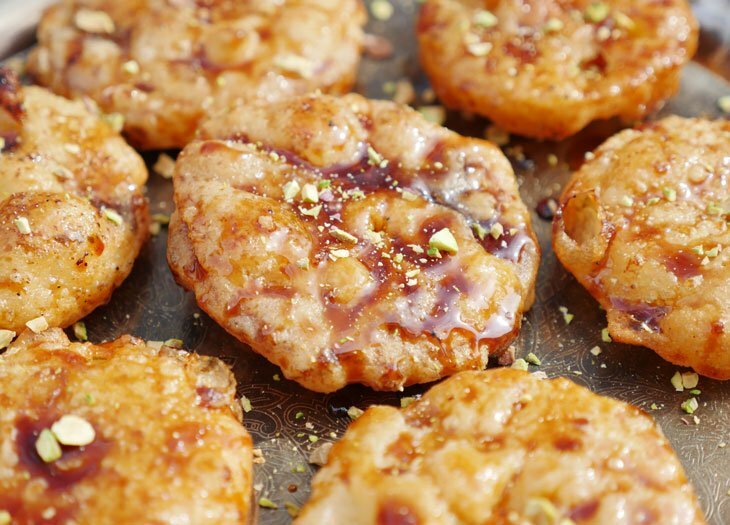 Thanks for a great recipe for an easy treat I can enjoy!! These look fantastic! I’m wondering if coconut oil can be used instead of ghee or butter? I don’t have either of those at the moment and want to make these cupcakes now 🙂 Thanks! I’m sure coconut oil will work great 🙂 Let me know what you think! We made this for our 8-yr-old daughter, who is on a very restricted, paleo-like diet. We had to substitute honey for the maple syrup, but she was still very happy with the results. Thank you for the recipe! These are amazing, so quick and easy to make a batch for unexpected visitors. A big hit in our household. 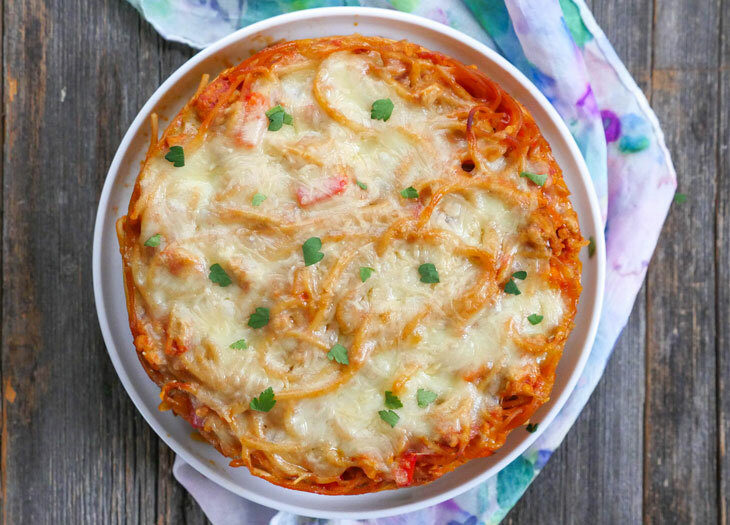 Can you suggest ingredients for a savoury version please. These cupcakes are AMAZING! SO SO SO delicious! My sister cannot eat gluten and I just made these for her birthday. Thank you for the recipe! These were delicious. I used butter and arrowroot and they came out perfect. I made my own frosting, but the cake party was fabulous! Can’t wait to make these again. Can i use a circular 8” pan instead of a cupcake pan? And do you think I’d be able to take it out of the pan without breaking apart on me?